More information about our summer program coming soon! 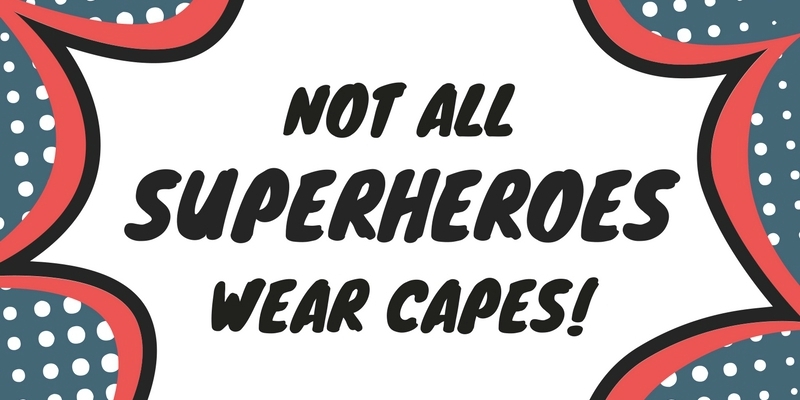 Stay tuned for our summer program! Become a volunteer! 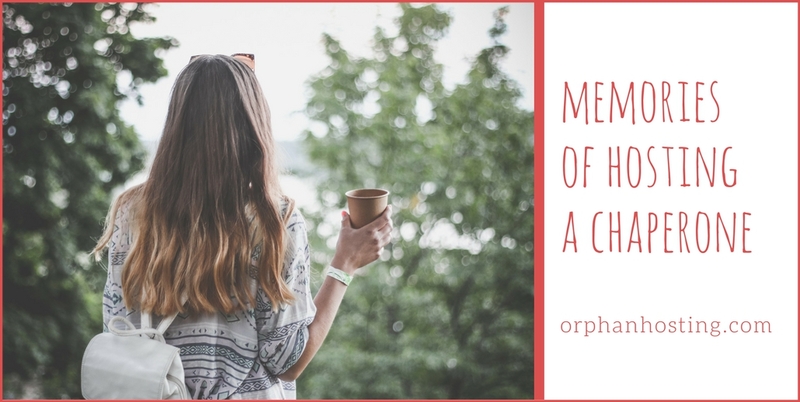 Contact info@orphanhosting.com to learn how you can make a difference! 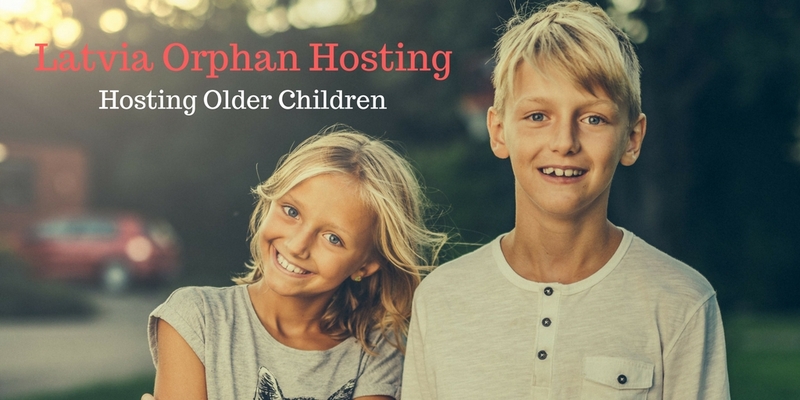 See newly added host children and exciting orphan hosting updates! 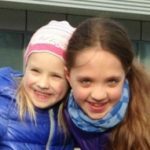 These kids need you! Will you host? Check back to meet our featured kids in need of host families! Sign up for our weekly newsletter with new host children!